1 Bedroom Upper Floor Flat For Sale in Wells for £261,950. NEW HOME! 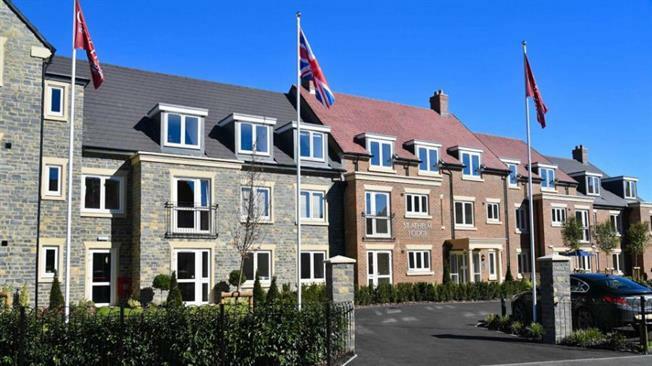 Home 20 is a beautifully finished one bedroom first floor retirement apartment complete with carpets, curtains and fireplace all set within this attractive development, brought to you by Churchill Retirement Living.